The German government is giving hope to migrants that they may be allowed to work in Germany. How far does the new “skilled workers immigration law” go? The new “skilled workers immigration law”, by definition, aims to maintain Germany as an economic centre and to secure its social systems. In addition to applying to graduates, the law should now also apply to people with professional qualifications – and not only in professions where there is a shortage of workers. Immigrants with professional training, who can make a living for themselves in Germany will be allowed to come and look for a job for six months. In occupations where there is an acute shortage of skilled labour, such as in IT or care services, if a job has been accepted there does not even need to be proof of qualifications. At the same time, the German government undertakes to better inform potential applicants abroad and to guide them through the jungle of German administration. What do the current rules look like and what’s new? At the time, the OECD already ranked Germany as being one of the most liberal countries for immigration in the world. However, the experts warned in 2015 that the implementation of liberal rules “in practice is often too cumbersome and bureaucratic”. The German government has agreed on the cornerstones of the new Immigration Act. But experts, business representatives and trade unions see still significant room for improvement. EURACTIV Germany’s media partner “Der Tagesspiegel” reports. The fact that this often confounds the legislators’ good intentions was discovered by Green MP Filiz Polat when she was on a trip through the Western Balkans in the spring. In the Western Balkans, German embassy staff deal with a large number of visa applications from a very young population, particularly in Kosovo. Nevertheless, there are extensive checks as to whether the visa applicants’ specified jobs are fictitious or exploitative – a task which actually concerns the German employment agencies. This places an enormous burden on the visa departments and makes obtaining a German work visa an almost hopeless undertaking. Accordingly, it will be important that the new law does not run aground in practice. What he means by this is whether Germany is a country of immigration. Statistically speaking, the answer is clear- one in four Germans now has family roots abroad. Nevertheless, a position paper by the CDU and CSU stated that “Germany is not a classic country of immigration” and could also never become one. These parties have since moved away from this position. 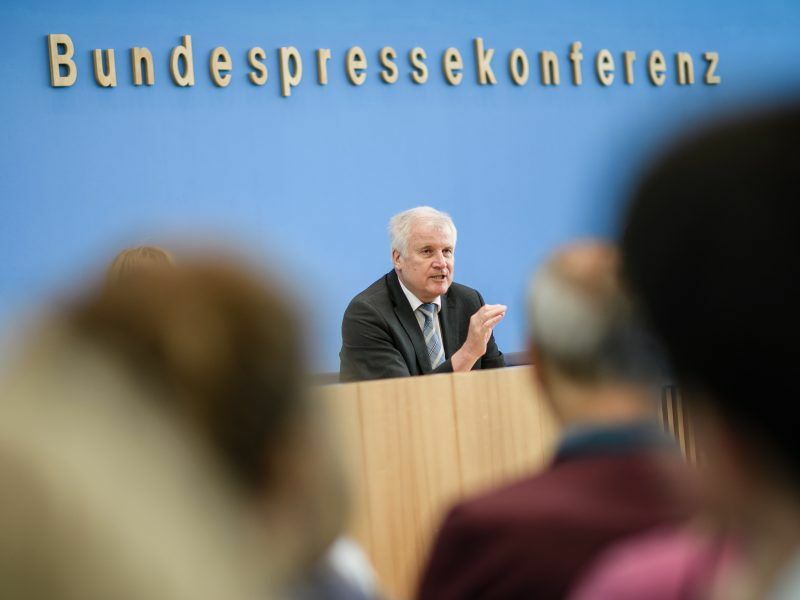 Interior Minister Horst Seehofer now backs the “immigration of skilled workers from third countries”. In 2010, he was still convinced “that we don’t need additional immigration from other cultures.” Of all of the parties represented in the Bundestag, only the far-right AfD still holds this view. On the other hand, the centre-right CDU, the CSU, the centre-left SPD, the liberal FDP, Die Linke (The Left), and the Greens are in favour of greater immigration. Admittedly, the opposition parties do criticise the details of the planned immigration law. Nonetheless, its adoption represents quite an historic moment. Much like the phasing out of nuclear energy, a minority opinion (“Germany is a country of immigration”) has become a broad political consensus. What does this law mean for refugees? 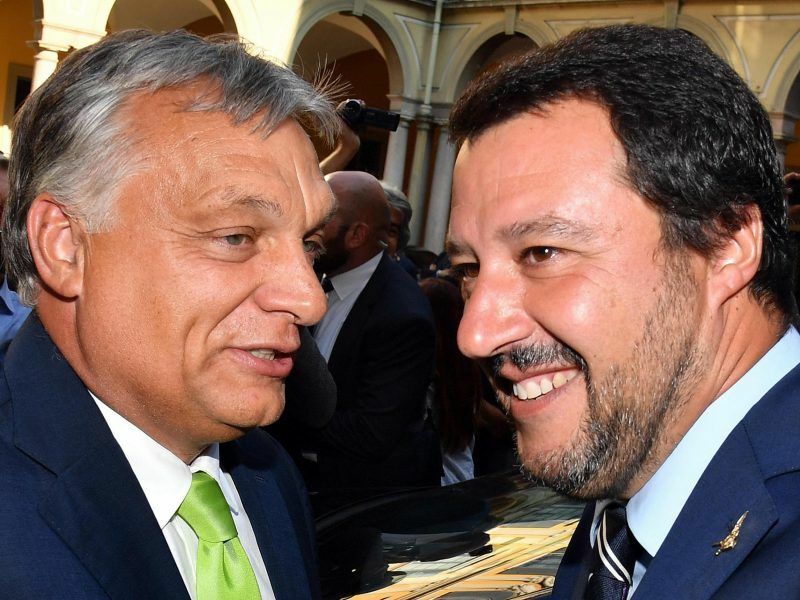 The governing Grand Coalition’s key issues paper stated that “we are maintaining the principle of separating asylum from economic migration”. In fact, the immigration law will have no impact on Germany’s asylum system. In accordance with the Geneva Convention, Germany will remain obliged to accommodate people fleeing persecution in other countries. There could still be disagreement between the SPD and the union of CDU and CSU about how the “3+2-rule” will be implemented. 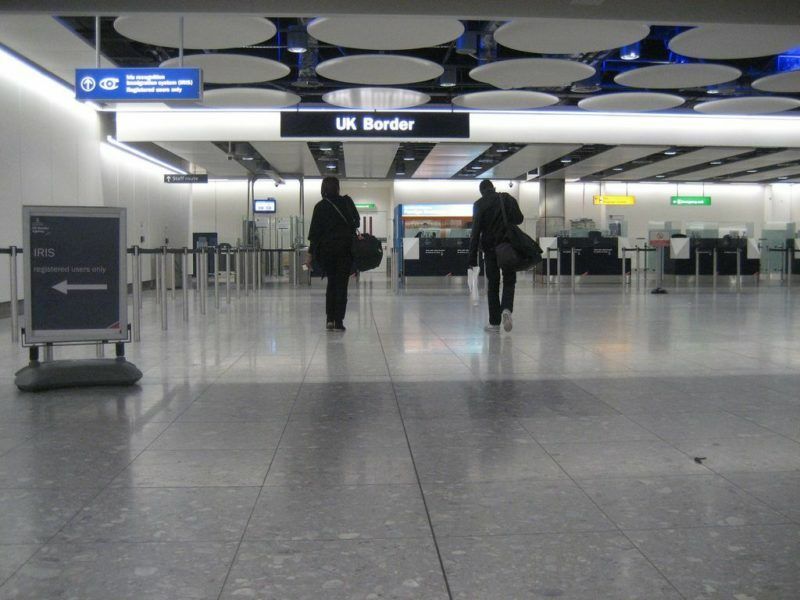 This rule protects working asylum seekers from being deported for a maximum of five years. To date, German states led by the CDU or CSU have interpreted the regulation in a more restrictive way. In cases of doubt they have preferred to deport people rather than to grant work permits. There should now be a nationally consistent approach to “3+2” – however, the question remains of who will prevail. Will there be the controversial “lane change”? 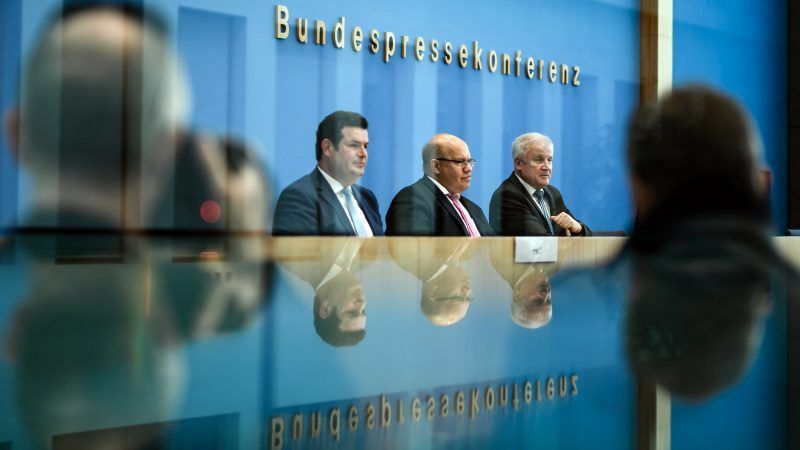 The sensitive “lane change” term did not come up when Seehofer and Minister of Labour Hubertus Heil (SPD) were presenting the coalition’s proposal. This term means that rejected asylum seekers could then use the opportunity to become migrant workers. The coalition partners doggedly argued this matter, with the union rejecting it. Officially, the union has pushed this idea through but, in practice, the forthcoming law is intended to prevent rejected asylum seekers who are working from having to leave Germany again. In the bill, it states “we will define clear criteria in the right of residence for an authoritative status of tolerated persons, who make a living through their employment and are well integrated”. Are there enough foreign skilled workers? Experts say that in order to meet German businesses’ need for employees, the yearly immigration of skilled workers would need to be in the six figure region. It is debatable whether so many people actually want to come to Germany to work. While Germany is the most popular country in Europe for immigration, most economic migrants from all over the world want to go to the USA. This is why the Grand Coalition government wants to “win skilled workers specifically for Germany”. In the future, there should be specific promotion campaigns abroad for this purpose. However, this does not solve one problem: in order to receive a work permit, foreign applicants have to demonstrate German language skills. “For me, this is non-negotiable,” Heil said. However, aside from around 100 million people in Germany, Austria and Switzerland, hardly anyone in the world is able to speak German. 1 in 4 Germans does not have has family roots abroad. 1 in 4 people living in Germany isn’t German, that is what you really mean. A country isn’t a business, only traitors sell out the future of their countrymen for short term profit. This law is for refugees who are living in Germany or for all people in third countries?